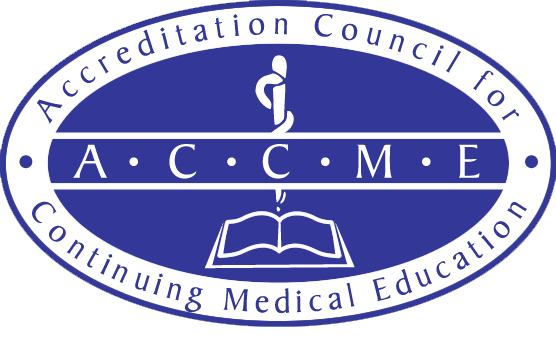 College of Physicians and Surgeons Pakistan (CPSP) has been successful in acquiring accreditation as a CME provider by the Accreditation Council for Continuing Medical Education (ACCME), which is a great pride for the College as it is the first institution outside North America and Europe to be accredited with ACCME. The accreditation with ACCME implies that the CME Credits issued by the CPSP shall be accepted internationally. But it also places great responsibility upon all of us for maintaining this status by strictly complying with the policies and standards of ACCME. The College aim to comply in letter and spirit with the existing policies of the ACCME and American Medical Association (AMA) or formulated from time to time. Therefore the relevant portions of the policies of ACCME and AMA are being reproduced in the booklet which can be downloaded by clicking. To support physicians and dental surgeons in their continuous professional development through an organized system of educational activities. Provide quality learning experiences to all tiers of medical and dental professions to help them up-date and enhance their performances in clinical practice and academic roles to achieve the ultimate goal of optimal patient care.